An association at UPEI wants to see better supports for international students already in the province. A recent announcement said more is money is on the way to help recruit and retain international students. 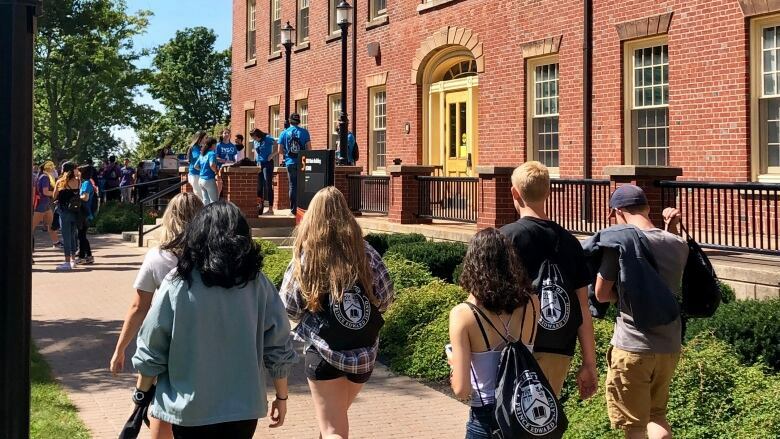 Better support for international students already enrolled at UPEI is one of the main goals of the university's International Student Association. Ottawa and the P.E.I. government recently announced $1.5 million to help UPEI and Holland College expand its international recruitment and retention efforts. The bulk of the funding will come from ACOA's business development program and the province will add a further $176,625, but none of the money will support international students already living in the province. In a written statement to CBC, the student association said its happy to see the province try to bring in more international students, but that there needs to be greater assistance for the international students already here. "We are concerned that the responsibilities the university has to its current international student population may end up forgotten in the midst of increased recruitment efforts," the association wrote. Those concerns echo that of the Canadian Alliance of Student Associations, which has called for better financial support for international students in the country. Those students typically pay substantially more in tuition fees and are often disqualified from grants or student loans. UPEI has doubled its number of international students over the last five years to more than 1,200. 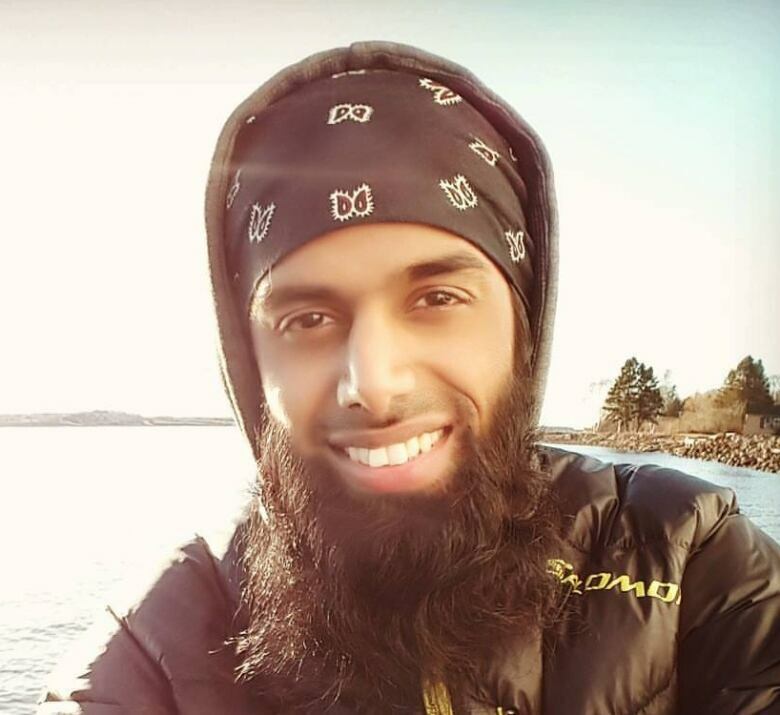 Omair Imtiaz, who moved from Dubai to attend UPEI in 2009, said he experienced financial difficulty as a student. He worked two jobs to pay for tuition, rent and other expenses while attending school full time. Eventually, his grades suffered and he was suspended from the university for a year. Omair Imtiaz said when he began his studies at UPEI he had to work two jobs to support himself. "I see it as really unfortunate that international students have to take on so much and I still don't understand the concept of why an international student has to pay so much," Imtiaz said. "Unfortunately, it's expected. If anybody talks about going to Canada, they just have to be either super rich and be able to afford four years of supporting themselves or they can't consider coming here. That's just the reality of the situation." 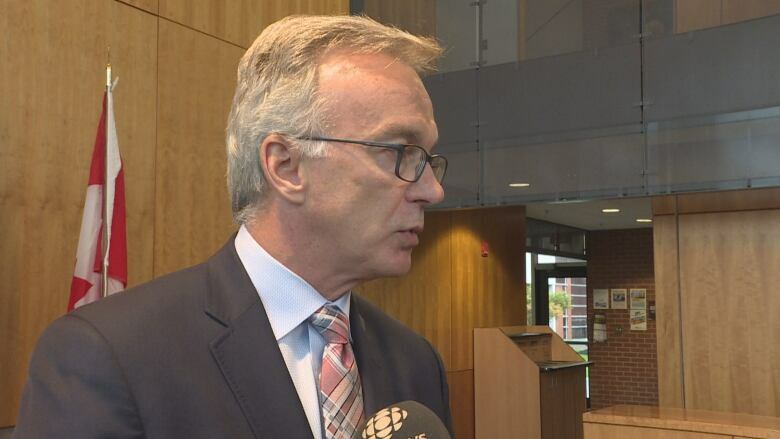 Charlottetown MP Sean Casey, who helped announce last week's funding, said that the money will be for recruiting and retention only. "This is money that is going into the educational institutions in order to enrich their experience both on campus and in the community in terms of job prospects, placements, co-ops and internships," he said. But the association said it hoped at least part of the $932,068 going to the university would go toward supporting the existing population. "The grant will be going to boost an already successful recruitment system that shouldn't be the university's No. 1 priority." UPEI did not immediately respond to a request for comment.